Three IT professionals who have recently followed Linux courses at Knowledge7 share their views on the courses. They are all extremely satisfied with the technical level of the training, the expertise of the trainers and the professional environment they were exposed to. 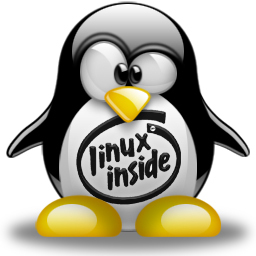 For them, Linux is a robust operating system which offers immense possibilities to their companies and to themselves. Bryan Rangapanaiken is a System Administrator at Maureva Ltd, an international provider of business technology solutions for the airline industry whose servers all run Linux. One of his main duties is to ensure the smooth day to day running of all the organisation’s servers (virtual and physical) both local and abroad. 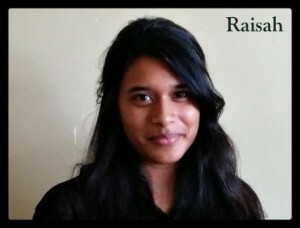 Raisah Takun is a Service Engineer at Screenage Ltd which forms part of the Currimjee & Jeewanjee group. The company deals with IPTV network, internet network, tablet applications (Android and iOS) and structured cabling network for the hospitality world. Yogesh Ahku is a Technical Specialist (Database Administrator and System Administrator on Linux and Unix operating systems) at Air Mauritius, the national airline. Bryan has followed two Linux courses at Knowledge7: Linux System Administration and Linux Network Services and Security. After having worked in a Microsoft environment for 15 years, he was pleasantly surprised to see how stable and reliable Linux based servers are. The two Linux trainings have not only allowed him to quickly grasp the basics but also to become very competent in the management of the OS. He is now able to create automated scripts, optimise servers, work smarter and even make new technical proposals to his management. The Linux System Administrator course has helped Raisah acquire solid fundamentals and be exposed to a multitude of possibilities in the world of Linux. She can now save a lot of time while troubleshooting issues on servers as she is now much more self-confident. She is even interested in further consolidating her mastery of Linux. Yogesh, who followed the same course, feels that he now better understands Linux capabilities and that he has reinforced his self-confidence in his day to day duties as sys admin. 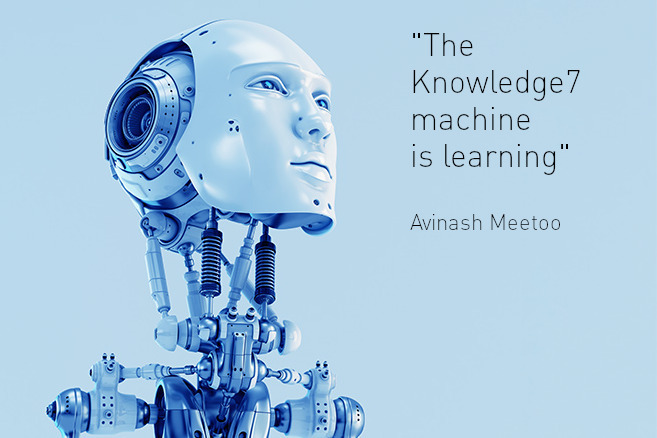 One key competence he has acquired is the automation of routine tasks, a tremendous time-saving feature that allows him to implement and explore new features of Linux. 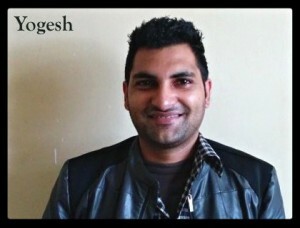 Yogesh plans to be an established Linux system admin who actively takes part in the Linux community and he feels that the course will no doubt open many doors for him in the IT sector. Bryan is determined to go further, for example, by engaging in the Linux Certification path. He will no doubt make great progress and contribute greatly to improved efficiency in his company. Are you interested in our Linux System Administration training?